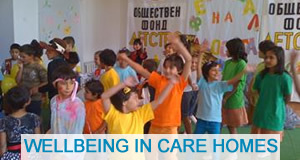 ZOV is an innovative organization supporting children in need and care. In the Bulgarian language, ‘ZOV’ means a cry for help. At ZOV, we support children from across Bulgaria who have had no one to care for them – children who have been abandoned, orphaned, neglected, abused or who are living with severe disabilities. ZOV believes that every child deserves the chance for a bright future and to be loved and supported. We help fill the gaps in the social care system to support each child’s educational development and emotional wellbeing. 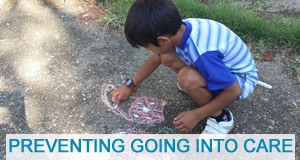 We offer a consistent helping hand throughout their childhood to ensure they are prepared for life outside care. Crucially we do not take a ‘one size fits all’ approach, but see each child’s unique potential and facilitate the development of their skills and talents, helping them to build confidence. 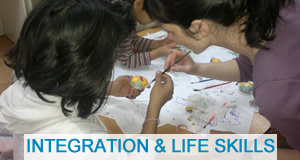 We do this by providing a range of different creative and educational programs. 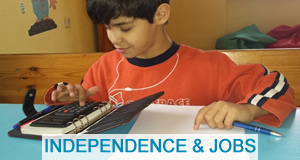 ZOV continues to support children even after institutional care until they become independent. We also believe in a social care approach. We support and empower the municipality, child protection system, social care professionals, home directors and students so that our impact is widespread and sustainable. Our dedicated team of staff have built lasting relationships with many children since ZOV started in 2006. A large number of these children and mentors are supporters, volunteers and employees of ZOV today.